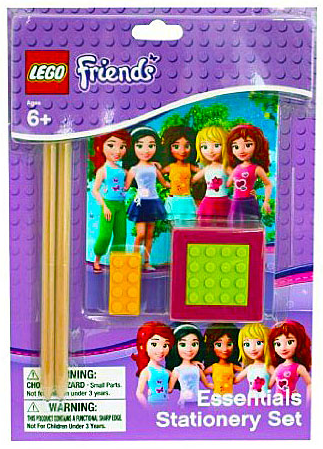 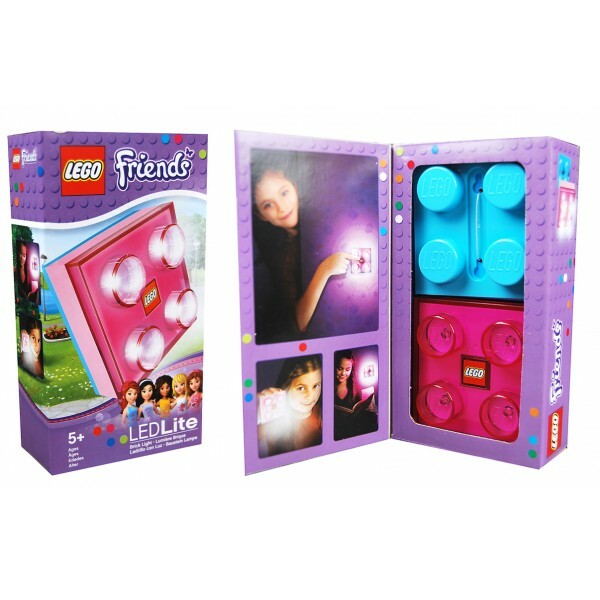 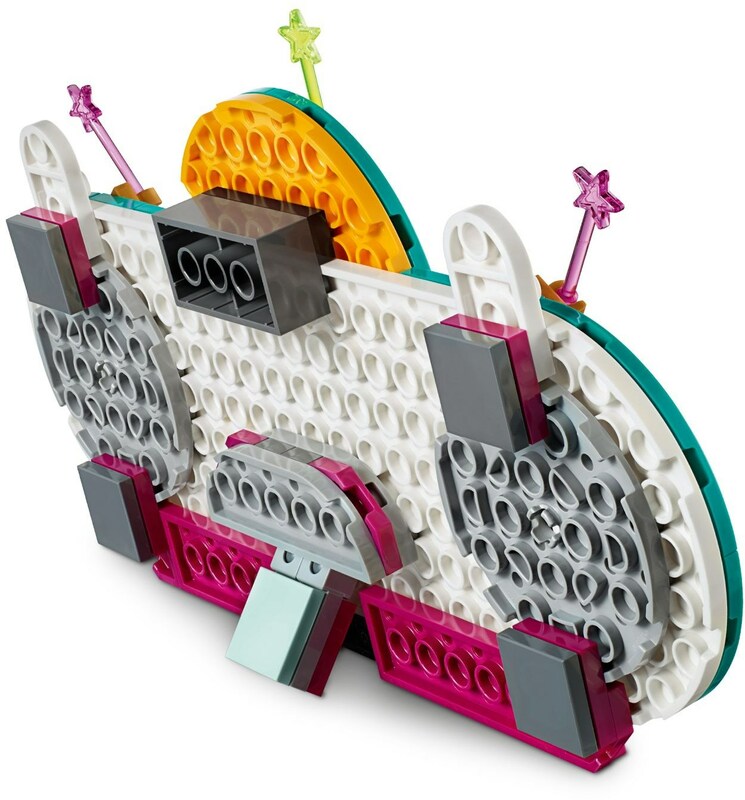 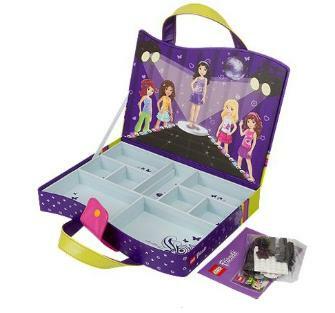 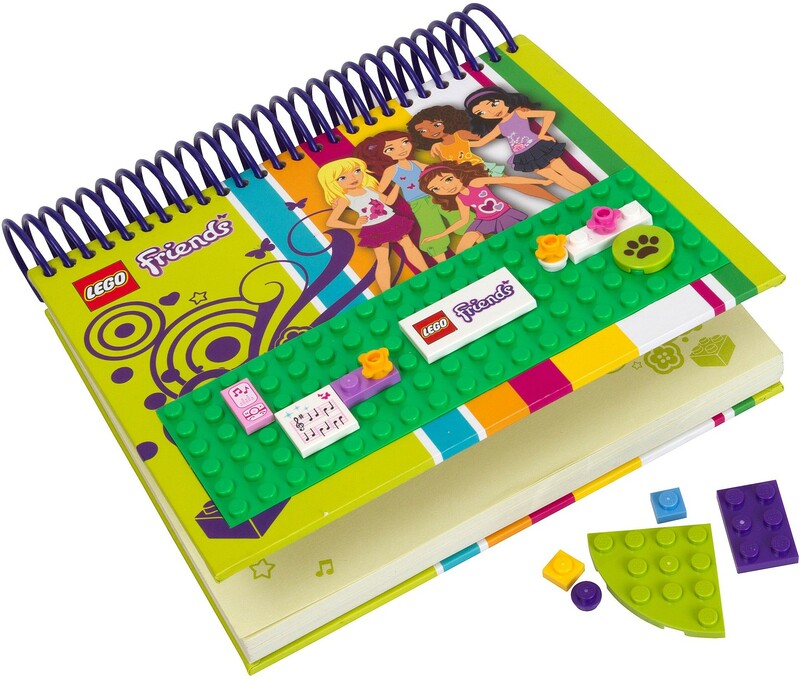 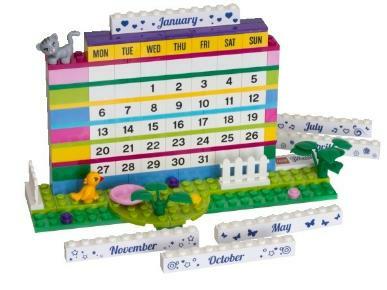 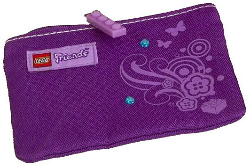 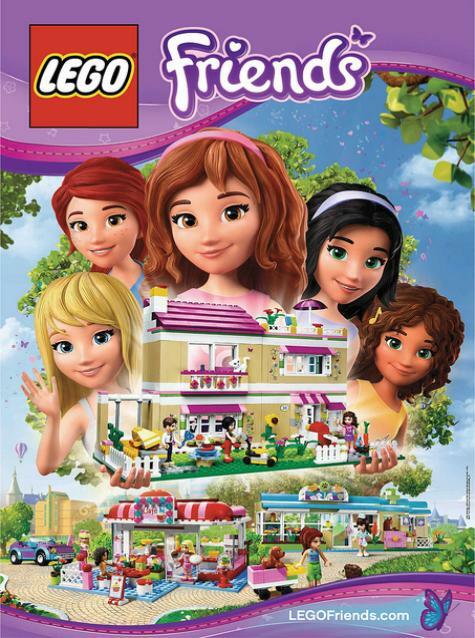 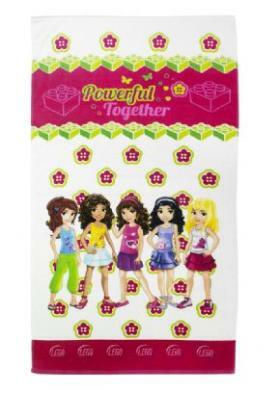 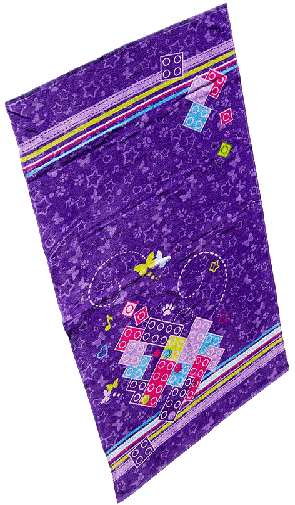 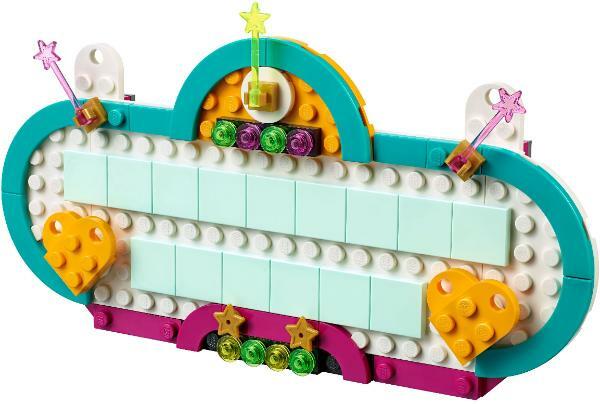 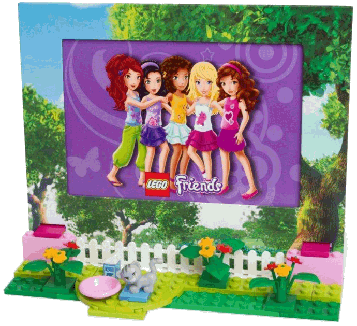 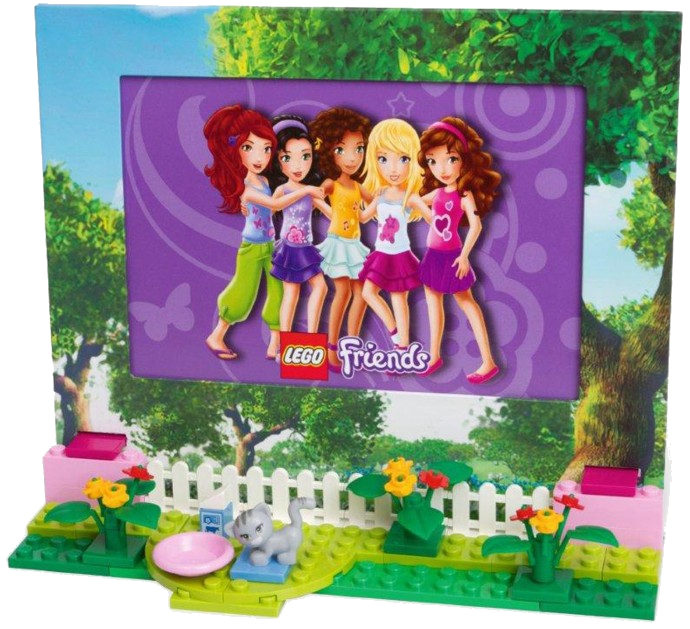 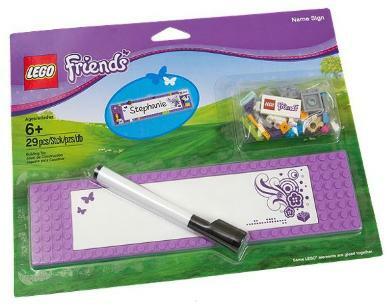 LEGO Friends Picture Frame with bricks & fun Friends elements! 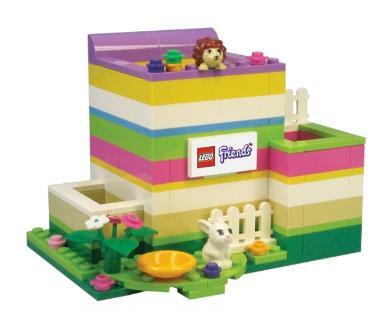 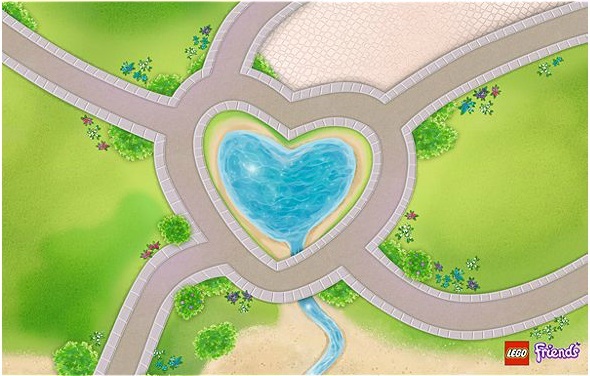 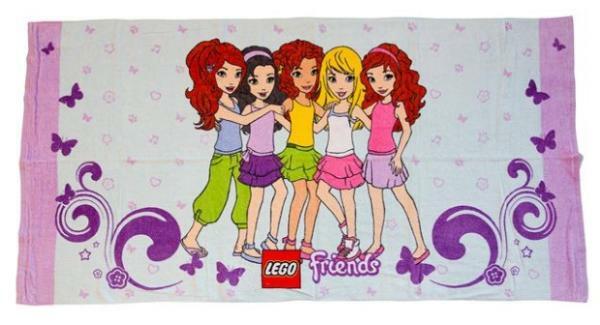 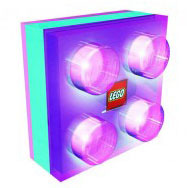 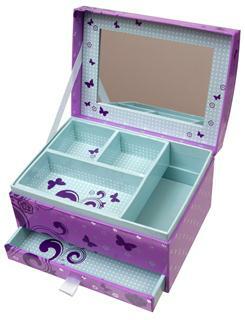 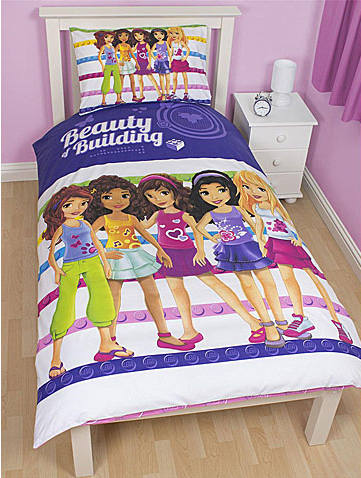 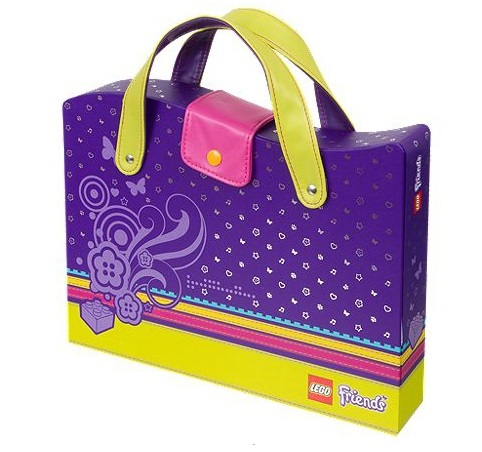 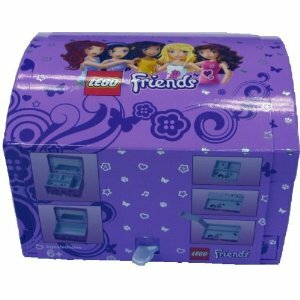 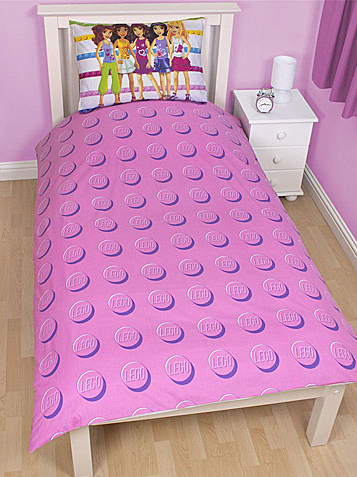 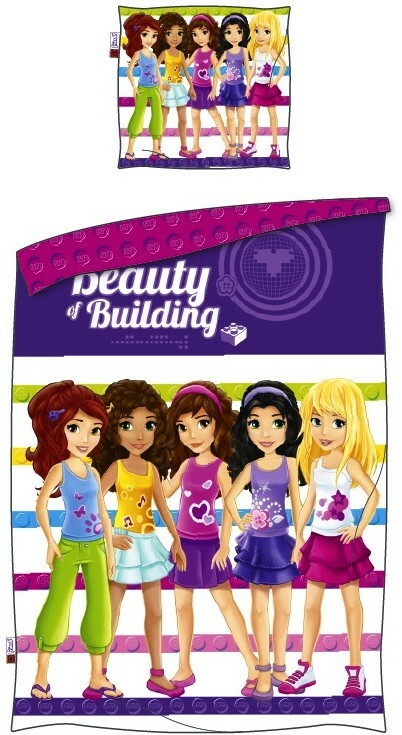 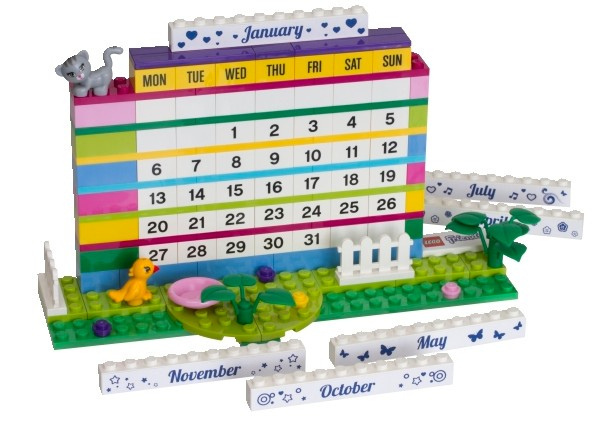 LEGO Friends Room Decor items can be found at authorized LEGO brand retailers, some LEGO brand stores, and some items available on Shop.LEGO.com. 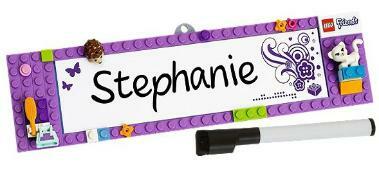 bedroom door with this pretty LEGO® Friends 40360 Name Sign. 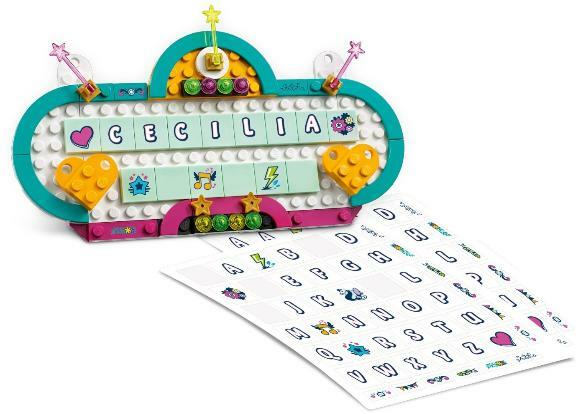 Assemble the frame then decorate it with the letters of your name.